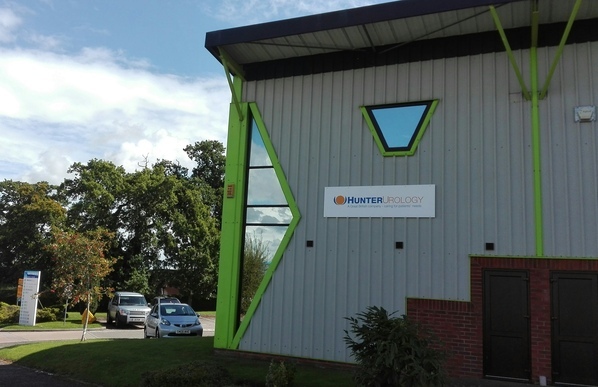 Hunter Urology is a British company that focuses on continence care for patients. The company was started in 2001 by Gary Hunter who has years of experience in the Urology market. Hunter Urology is very passionate about helping both continence healthcare professionals and patients who have to do either short or long term Intermittent Self-Catheterisation (ISC). The company headquarters is based in the South West of England and is near to the beautiful cathedral city of Exeter. The main office is close to Exeter Airport and the A30. All our ISC/CIC catheters are unique, and we strive to develop new technologies for the future.